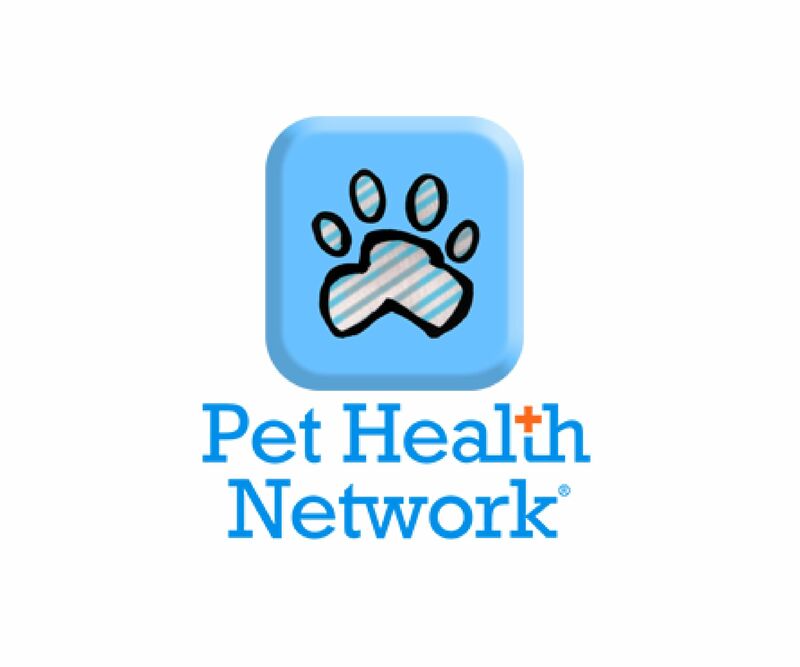 Pet Health Network is an online community for pets and their owners. Through their website, they offer comprehensive and trustworthy information to ensure your four-legged family members enjoy the longest, healthiest, and happiest lives possible. On their site you can find information on pet health, resources for understanding the full range of care available for your pet, as well as a community of like-minded animal owners and lovers. Do you have questions about animal health, medications, therapies, surgery, behavior, or safety? 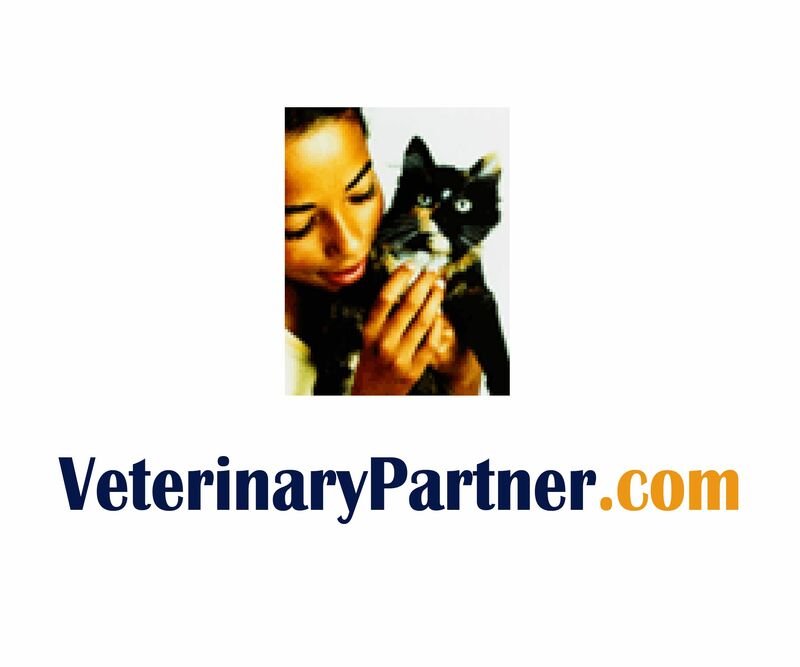 VeterinaryPartner.com provides up-to-date animal health information from the veterinarians and experts of the Veterinary Information Network (VIN), the world's first and largest online veterinary database and community. They have a broad collection on info on cats, dogs, and even other pets or if need be you can submit your own question for an expert to answer. 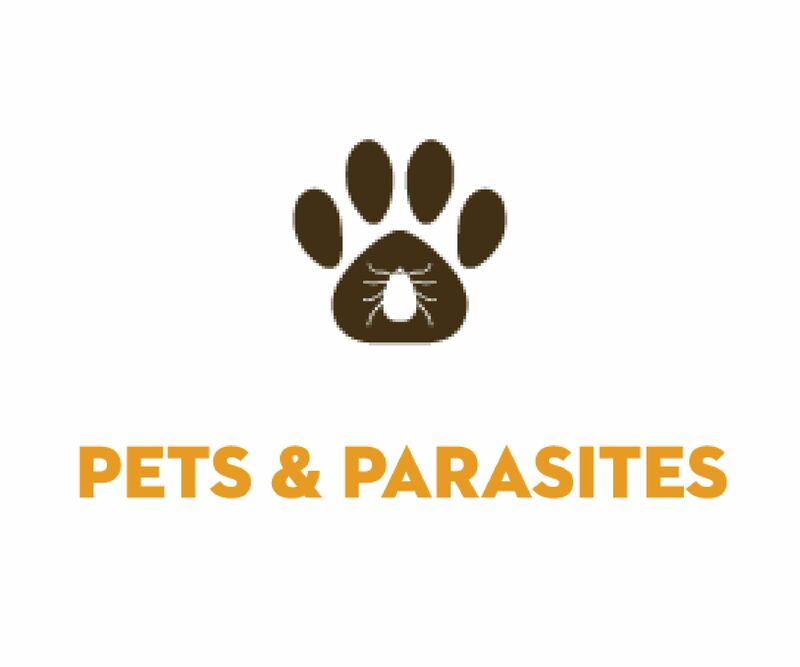 Pets and Parasites is a website created by the Companion Animal Parasite Council (CAPC) offering articles, videos and a broad range of information to help you keep your dog or cat safe from parasites. Cats and dogs both often get parasites at some point in their life, and it is almost always easier and more cost-effective to prevent parasites than to treat them. This website offer you the info you'll need to protect both your pets and your family from pesky parasites. 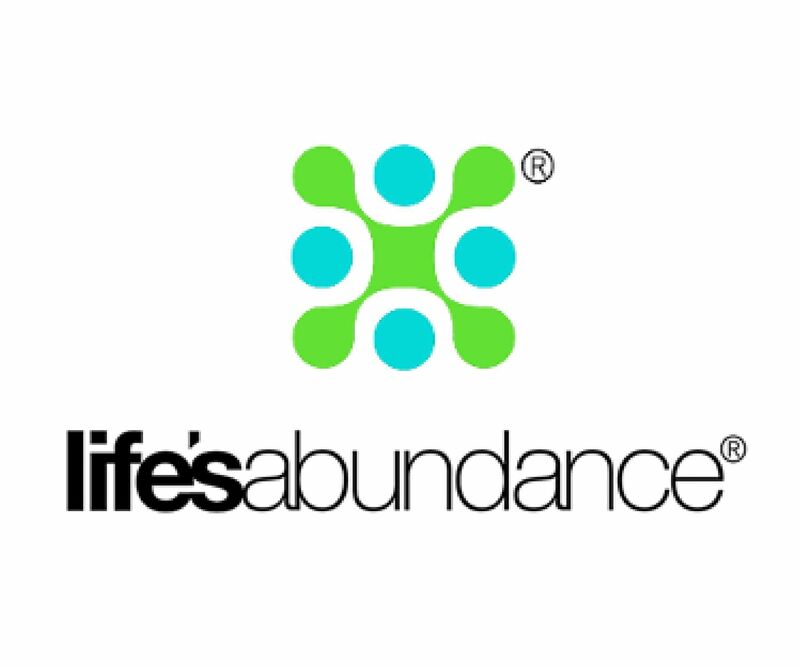 Life's Abundance is your online one-stop-shop for your cat or dog's dietary and nutrition needs. They produce, sell, and deliver everything from natural balanced pet food, to holisitic supplements for your cat or dog, to oven-baked natural treats. They even make their own ultra-pure fish oil which was a variety of benefits for both cats and dogs. 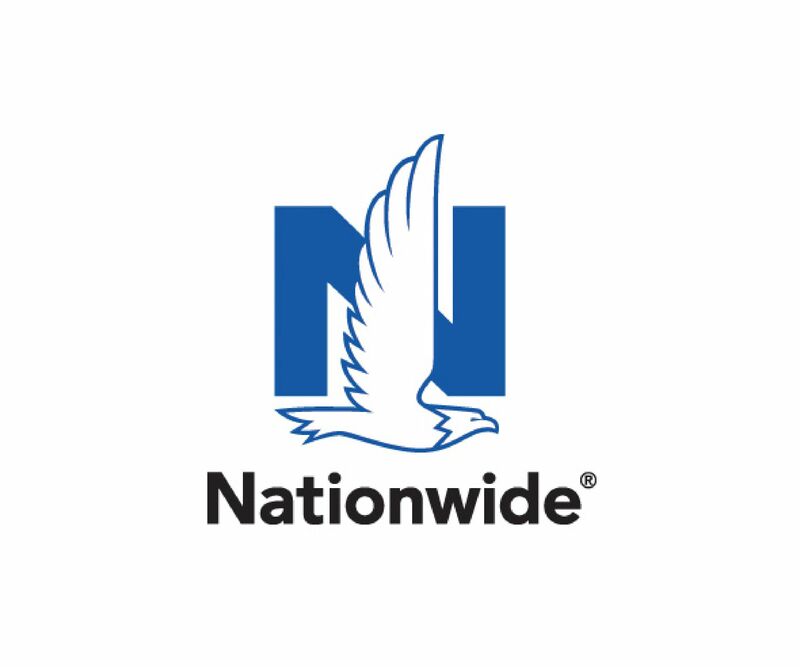 In addition to their world-renowned insurance care for people, Nationwide also offers insurance for your furry family members too. They offer healthcare plans for both cats and dogs, providing coverage for illnesses, injuries, and even routine wellness care. You can create a plan just for your pet or even bundle it together with a complete coverage plan. 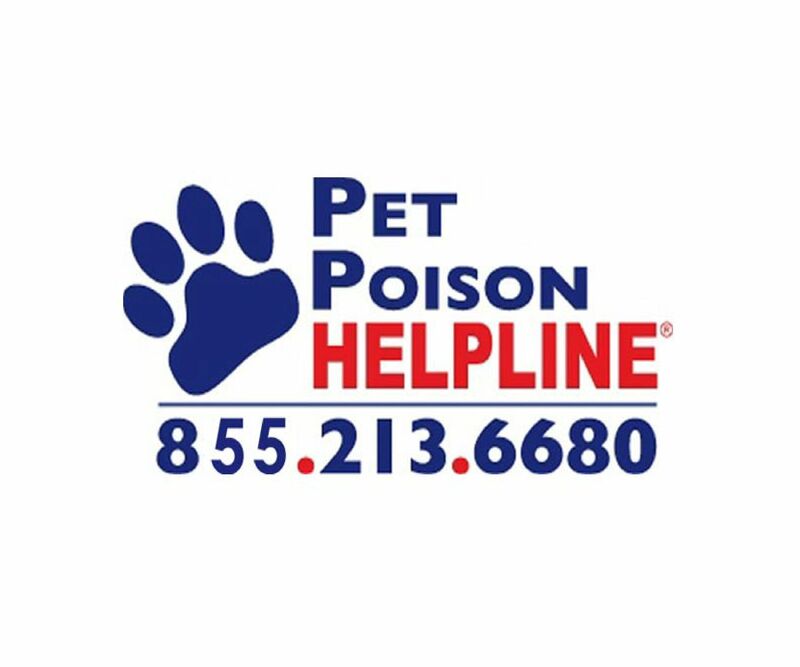 Pet Poison Helpline is a 24-hour animal poison control service for pet owners and veterinary professionals who require assistance with treating a potentially poisoned pet. They have the ability to help every poisoned pet, with all types of poisonings, 24 hours a day. Their knowledge and expertise of pet poisons will put your mind at ease when dealing with a potential emergency.